As the industry leader in apartment transformations, we offer Second Street Station Apartments at an incredible price. Elegance and sophistication combine to create stylish fully renovated apartments with an upscale and urban atmosphere. 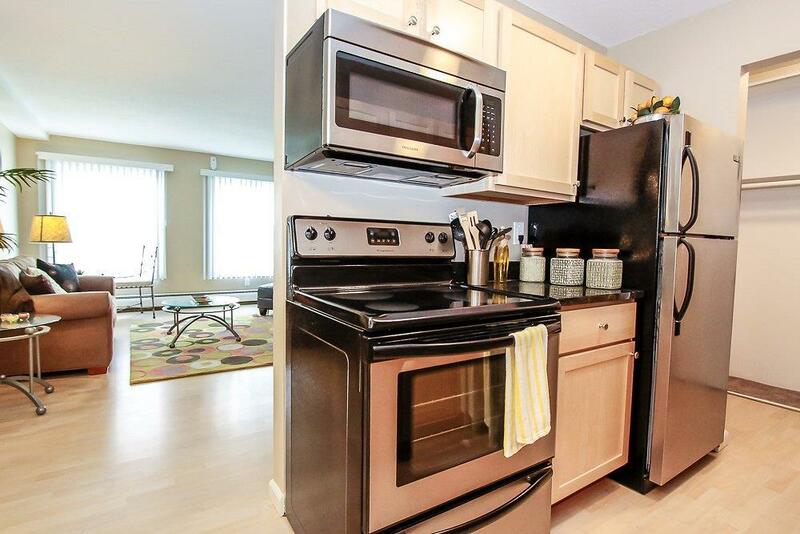 Move into a newly renovated 1 bedroom apartment that will feel like home from the beginning. When you come to Second Street you can see that we take pride in our renovations and it shows with the attention to detail that we give you and the community you live in.